ExxonMobil has introduced a new digital knowledge centre full of educational content on its redesigned Industrial Lubricants website, mobil.com/industrial. ExxonMobil lubrication experts provide insights to help equipment owners across a wide range of industries stay on top of current trends and improve equipment performance. 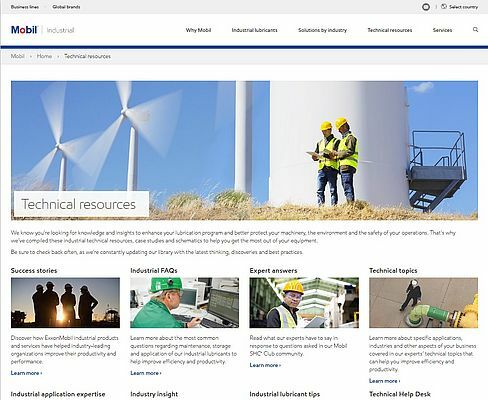 Available via the website’s Technical Resources section, visitors have access to best practice maintenance tips and key insights on industry trends that are impacting a wide range of industrial sectors, including general manufacturing, mining, oil and gas, power generation and food and beverage. •	Expert Answers – Taken from ExxonMobil’s Mobil SHC™ Club industrial lubricants community, these short articles answer a range of lubrication-specific questions from real customers. •	Industrial Application Expertise and Tips – A mix of in-depth articles and quick tips authored by ExxonMobil field and technical experts providing best practice guidance on critical lubrication topics, such as safety, used oil analysis and lubricant selection. 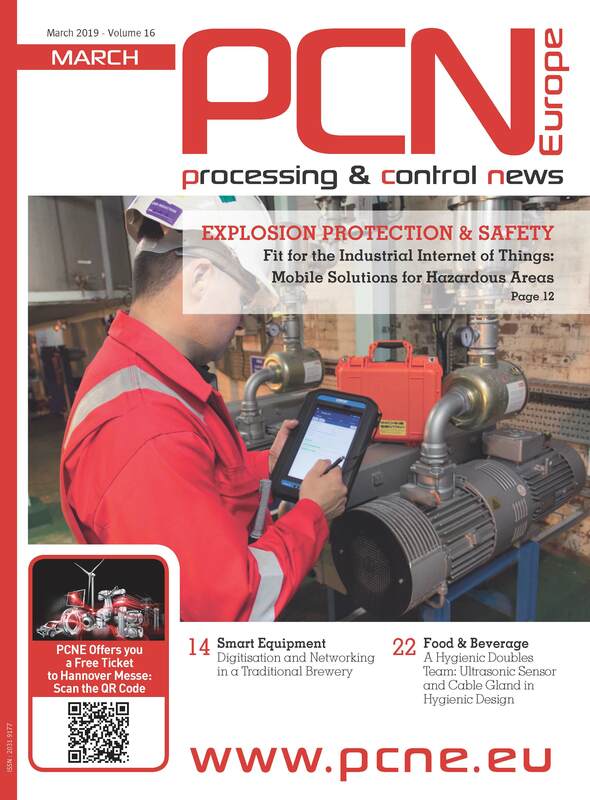 •	Industry Insight – Also authored by ExxonMobil experts, these industry trend articles outline “big picture” considerations that can help industrial operators enhance productivity and profitability. •	Success Stories – Real-world case histories showing how customers across a range of industries captured substantial benefits with Mobil-branded lubricants and ExxonMobil’s field engineering support. “Successful industrial companies value working with ExxonMobil because they know we have the expertise to help them make informed maintenance decisions that can enhance operational safety, reduce environmental impacts and boost their productivity,” said Chima Eze, global industrial lubricants brand manager at ExxonMobil. “The new educational content available in our redesigned Industrial Lubricants website supplements our field engineers’ work to help industrial operators, managers and equipment maintenance professionals to stay on top of current trends and achieve their equipment goals,” Eze said. This new content is part of a wider range of enhancements to the new Industrial Lubricants website. For example, the site offers improved search functionality that allows visitors to search easily for equipment builders, lubrication specifications, and topics, to find the product and service information they need. The site also includes responsive design to optimise the viewing experience on any device. To learn more, please visit ExxonMobil’s Industrial Lubricants website at mobil.com/industrial.